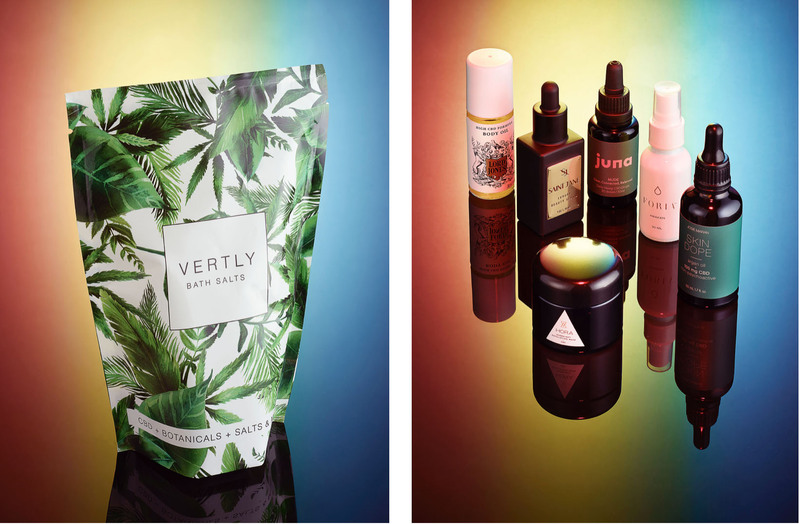 From body oils and serums to bath salts to recovery salves, the beauty world is going crazy for CBD. Below, an edit of the best products to seek out. Saint Jane, one of the newest arrivals to the upscale CBD beauty market, is buzzing for two reasons: it’s incredibly stylish—and it works. The matte black bottle and minimalist gold label are remarkably sophisticated, and although that may be the norm on this page, it’s less often so in the cannabis industry as a whole. The formula touts 20 high-performance ingredients for the skin: cannabidiol plus 19 powerful botanicals and omega-rich oils chosen for their calming, healing, nourishing, rejuvenating, and brightening qualities. 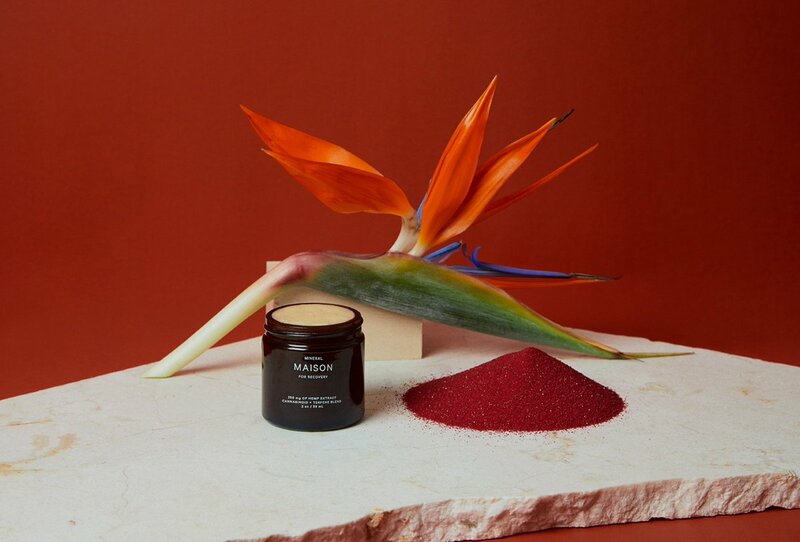 The San Francisco brand Juna is essentially the cannabis beauty version of farm-to-table. Founder Jewel Zimmer, a former fine-dining pastry chef and certified sommelier, sources and produces with the same meticulous attention to detail she would a single-origin chocolate. A few drops of this sun-grown hemp oil dropped into your coffee or cocktail can promote a level of chill that helps to keep stress-related skin ailments at bay. And although it’s not technically a topical, Jewel says she mixes a few drops into her oil cleanser before washing her face and applies it directly to irritated or blemished skin. Perhaps the most ubiquitous high-end CBD brand, Lord Jones has earned its reputation via an extensive and imaginative—not to mention celebrity-beloved—product line. The company’s latest addition, a body oil, is smartly packaged in a highly transportable glass vessel complete with a targeted roller-ball applicator. It features 100 milligrams of broad-spectrum, extra-strength CBD in a mix of five botanical oils, including nourishing avocado, jojoba, and safflower, designed to impart soothing benefits and soft skin.